Annie is a registered psychologist with extensive experience working with children, adolescents, and families. 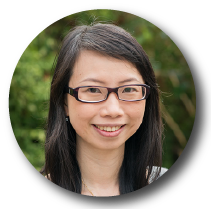 She specialises in developmental and educational psychology, working closely with teachers, carers and parents to help her clients. Annie offers clinical assessments and treatments for a wide range of child and adolescent mental health and learning concerns. Special interests include autism, anxiety, depression, learning disabilities and adjustment difficulties for International Students. Sessions are available to children, young people and their families, in both English and Mandarin. 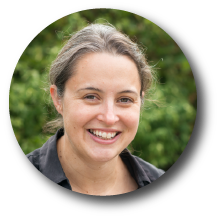 Rachel is a clinical psychologist with over ten years’ experience in the health, education, community and corporate sectors. Her specialist areas of expertise include pain and psychosomatic medicine (in which she regularly conducts research and clinical training) and expressive therapy and sand play. Rachel especially enjoys working with young adults, children and families. Rachel’s clients appreciate her sense of humor, down to earth approach, and experience in the assessment and treatment of a wide range of mental health issues. Rachel is a senior psychologist with experience in a broad range of presentations including complex risk assessments, mental health assessments, psychological interventions and domestic violence. 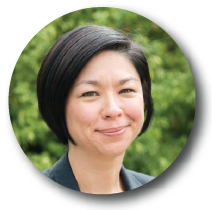 She has worked extensively with diverse, vulnerable populations, both internationally and in metropolitan and remote Australian locations. Provisional Psychologist, BA, POSTGRADDIP (PROF PSYCH), ASSOC MAPS. 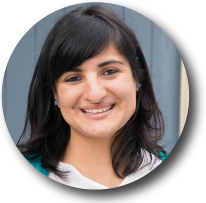 Sneha is a psychologist with several years’ experience working with children and adolescents, both in educational settings and the private sector. She has a strong interest in counselling children on a variety of issues, including anxiety, low self-esteem, parental separation problems and challenging behaviours. Sneha also has extensive experience conducting psycho-educational assessments for students with learning difficulties, giftedness or those seeking early entry to Grade Prep. 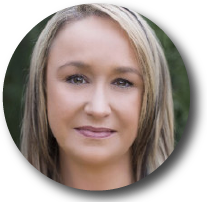 Kerry is a provisionally registered psychologist and trained Applied Behaviour Analysis therapist with experience in a wide range of mental health issues. She provides effective, evidence-based interventions with a focus on equipping clients with tools and coping strategies tailored to their needs. Kerry is also experienced with children who have Autism Spectrum Disorder and is a registered National Disability Insurance Scheme provider.